Twenty-three sleeps till Santa and the Advent Calendar special offers continue. 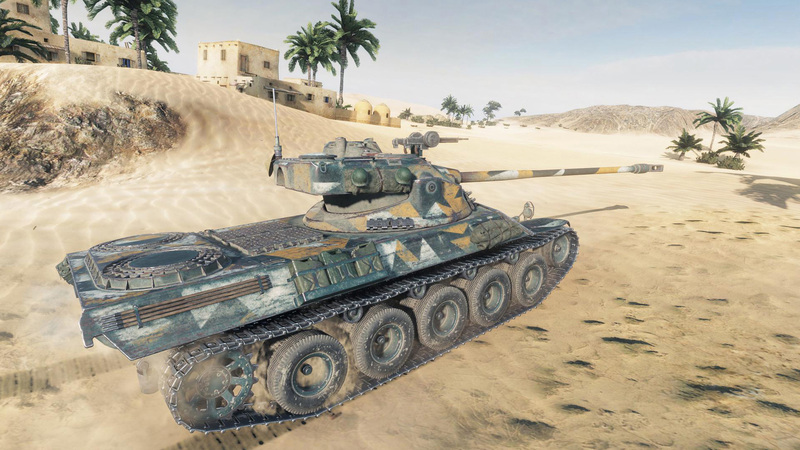 On the second day, we got the French medium tank Lorraine 40 t.
The Premium Shop deal comes with a 19% discount for the bundle, with the tank, some Gold and Premium Account and unique camouflages, but if you are looking to spend some spare Gold, you can buy the tank for 11,000 Gold in the in-game store. Be among the top 10 players on your team by the following parameter: Experience earned.